Mercedes-Benz parent company Daimler is speeding up its shift towards electrification. The auto-maker remains on track to bolster its portfolio with 10 electric vehicles, but they’ll arrive three full years sooner than expected. The battery-powered cars are now scheduled to debut by 2022 instead of by 2025, company officials have confirmed. 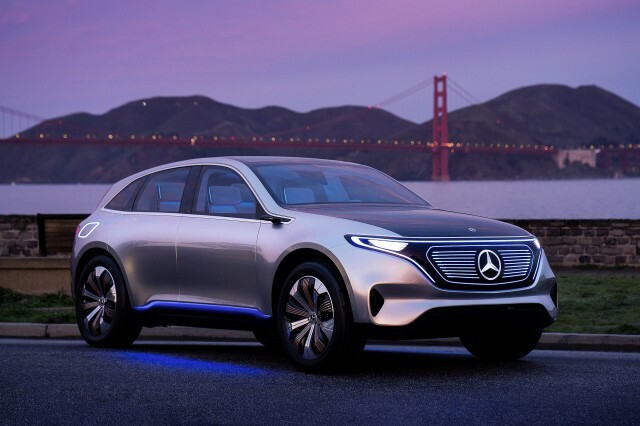 That’s an ambitious goal, especially because the electric cars will use brand-new technology, but Daimler is investing 10 billion Euros (about $10.8 billion) to make it happen. Daimler needs to make “fundamental changes” to remain successful, according to analysts who spoke to Bloomberg. Many of the new models will be part of a recently created sub-brand named EQ, an acronym that stands for electric intelligence. The first one will take the form of a Mercedes-Benz GLC-sized crossover whose design will echo the Generation EQ concept shown last year at the Paris Auto Show. 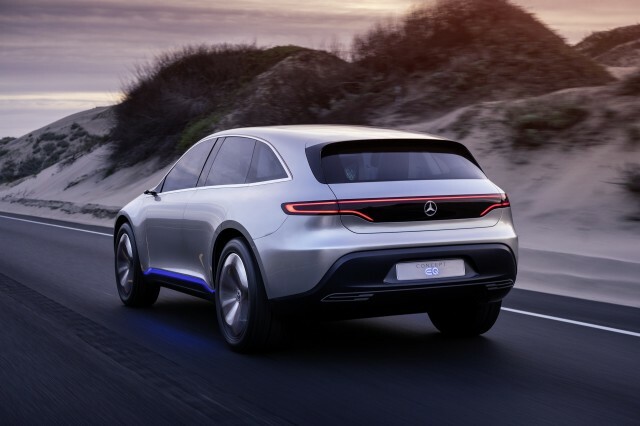 "EQ is a product brand with a new lineup, and also a technology brand for the whole Mercedes group," Axel Harries, the head of Mercedes’ CASE division, told Green Car Reports. "You will see more and more EQ coming. It's not just product and tech, there is also going to be a whole ecosystem around it." Not all of Daimler’s electric models will be luxurious, leather-lined Autobahn cruisers. 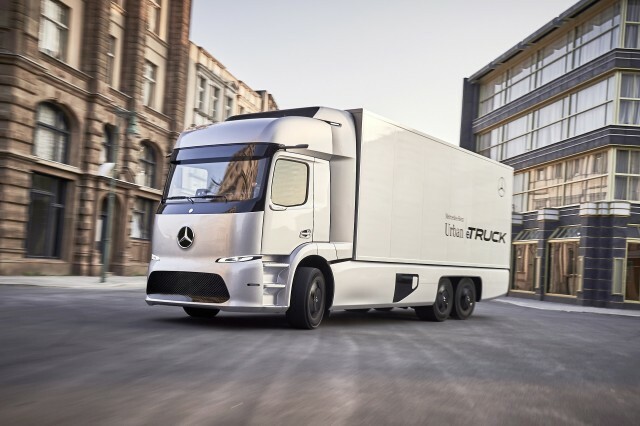 Mercedes-Benz’s commercial vehicles division has already announced plans to launch a battery-powered heavy-duty truck developed for delivery duties in crowded city centers. It will offer approximately 124 miles of range. READ THIS: Faraday Future FF91 electric car to cost almost $300,000? Twenty carefully selected customers will test the truck in real-world conditions as part of a pilot program, and engineers will use the data gathered to design a regular-production model. Mercedes’ research and development department will simultaneously develop electric technology and internal combustion engines in the foreseeable future. 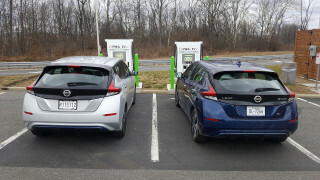 Executives believe CO2-emitting cars will stick around “for a transitional period,” and letting customers decide when to make the shift from gasoline to electricity is of utmost importance. Currently, Tesla enjoys a monopoly on the high-end electric car segment with its Model S and Model X. However, the competition is heating up, and Mercedes is one of about half a dozen companies ready to tussle for a piece of the pie. Porsche has promised it will turn the Mission E concept into a production model by 2019. It will be smaller and cheaper than the Panamera, and it will receive a high-power 800-volt DC fast-charging system. BMW is currently rolling out hybrids, and it has delayed the launch of its next i-branded car until 2021 to introduce electric variants of existing cars like the MINI Hardtop and the next-generation X3. Last year, Audi’s chief executive promised to release three electric cars by 2020, including a large SUV and a big sedan. Meanwhile, Jaguar is turning the i-Pace concept into a production car aimed squarely at the Model X. Clearly, luxury electric cars are just a few short years away from blowing up to become one of the most competitive segments in the industry.